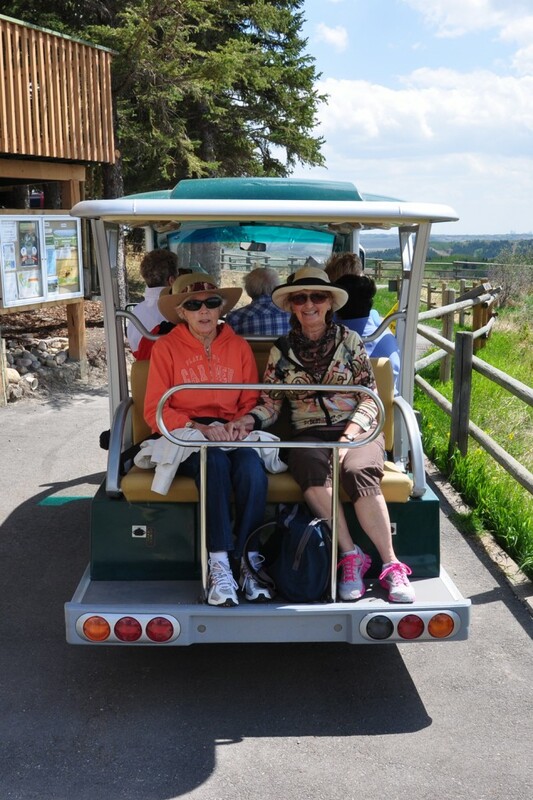 Something for Everyone at Glenbow Ranch! 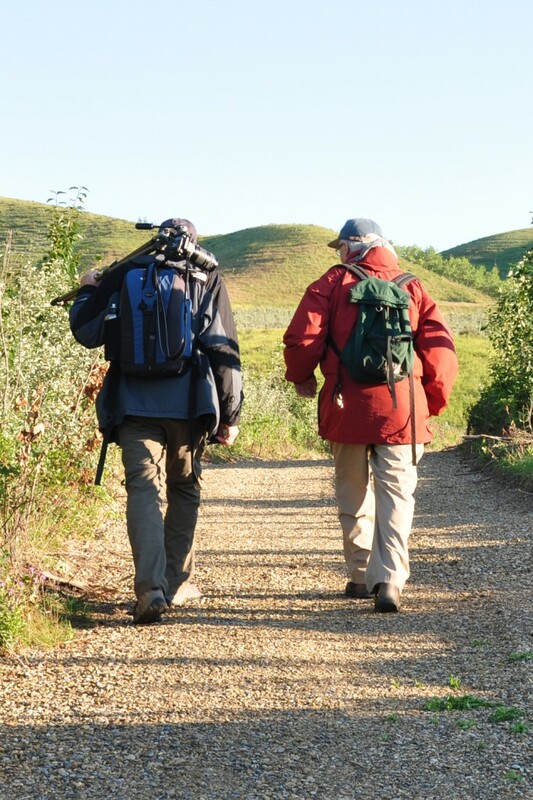 Come out and play at Glenbow Ranch Provincial Park – your closest link to Kananaskis Country! Take part in one of our many public programs! Let us share the park’s incredible natural and cultural resources with you. We’ll give you the inside scoop on why this great inter-urban space is such a vital and exciting place to recreate, relax, and restore your spirit. Our EVENTS CALENDAR is the most convenient way to see what’s coming up at the park. The majority of our programs require pre-registration. 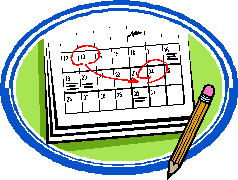 When registration opens for any particular program, the program will be posted on both the EVENTS CALENDAR. The EVENT LINK contained in the program’s calendar listing will lead you directly to its registration page, where you can sign up and pay for your program. Most of our family and golf cart programs are offered over the peak programming summer months (from late May through early September). If you are interested in booking programs outside the peak season, please call 403-851-9053 or emailexperienceglenbow@grpf.ca. All of our programs are led by friendly, enthusiastic, and knowledgeable staff and volunteers whose passion is the park. For more information about our programs, please check out the following links. Sign up HERE to get regular updates about Park activities and programs. IF you do not have an email account, or are having difficulties registering online: please call 403-851-9053, and leave your full name, address, phone number, email, and the tour name and date. PLEASE NOTE: As these tours are part of the programming offered at Glenbow Ranch Provincial Park by the Glenbow Ranch Park Foundation (the non-profit organization working with the Government of Alberta to build Glenbow Ranch Provincial Park), tour participants are encouraged to help support the continued development of these programs with a donation. 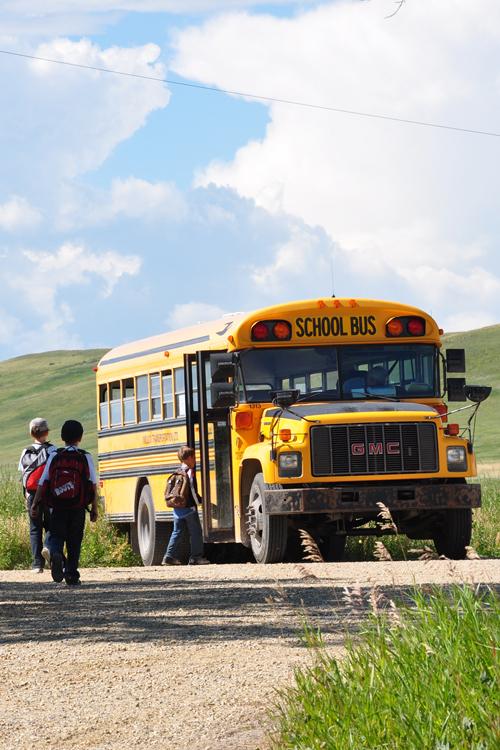 Experience Glenbow tours are one of the best ways to get to know your newest provincial park! For general Park inquiries, please call: 403-851-9053.